January came and went in its usual impetuous manner, and we are now looking toward the paddling opportunities that are on the horizon. We have a few new programs in the offering this year that we are very excited about.. The Half Day Trip Program has two new additions.. This trip digs deeper into the rise of the South and, in particular, into Savannah's years of prosperity prior to the Civil War. On either side of the city, and along both banks of the river, large plantations once produced indigo, root crops, cotton, and most predominantly rice. From farming these cash crops, industrialization soon followed as ships, railroads, carriages and machinery were needed to distribute and export. The port of Savannah boomed, as the manufacturing of all these components came to the south. 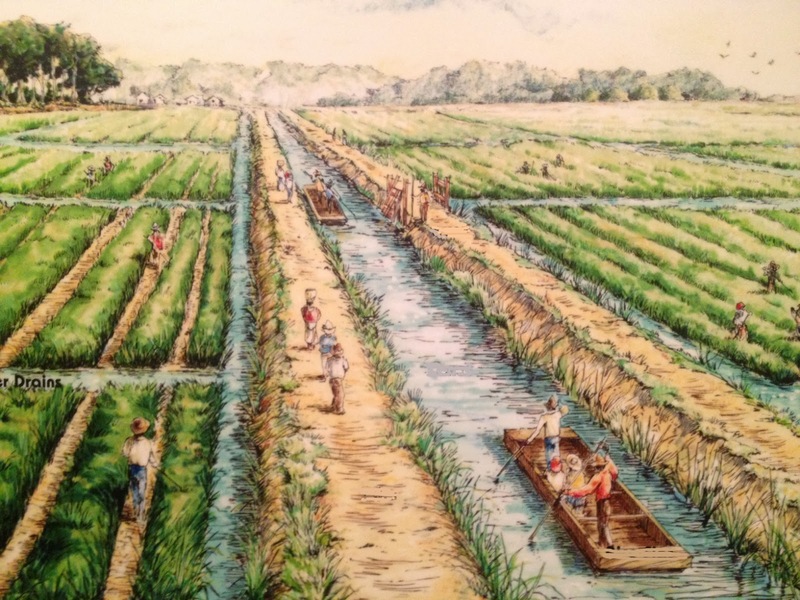 Aside from Georgia's introduction of slavery in 1750, our tides were instrumental in the ability to successfully grow a very high quality rice known as Carolina Gold. 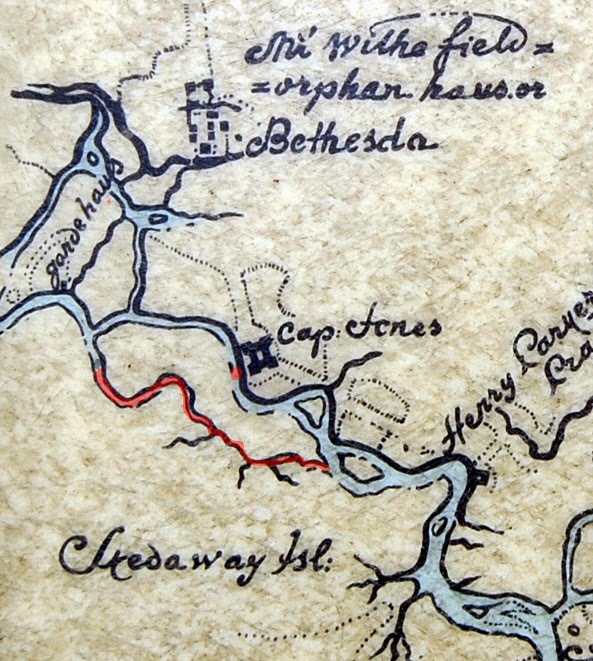 Very little remains of these holdings save for the elaborate system of dykes and canals carved into the marsh, and of course the plantation names... Drakies, Raes Hall, Hermitage, and the most famous Mulberry Grove. We will paddle through some of these plantation fields, which are also a great habitat for birds and other wildlife. 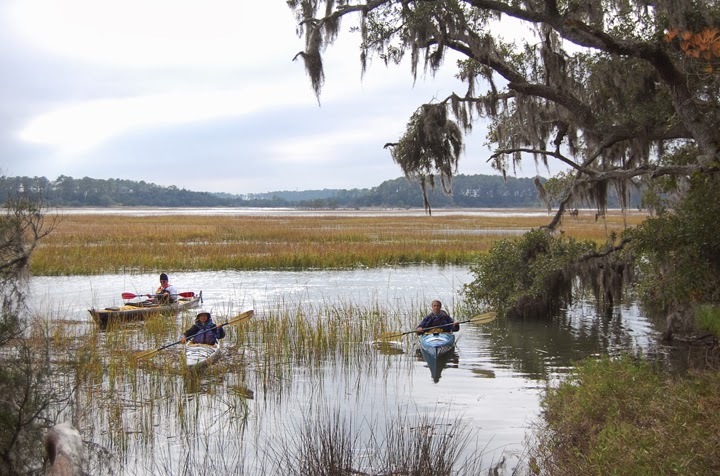 We have long been paddling the beautiful area surrounding Wormsloe Plantation. As well as a great location for our sunset and moonrise tours, the Skidaway River and Jones Narrows have been the back drop for many films including 'Cape Fear' and most recently 'Savannah'. Friday May 23, Sunday June 15, Sunday July 20, Tuesday Aug 12, Sunday Aug 17, Tuesday Sept 9, Sunday Sept 14, Friday Sept 28, Friday Oct 3, Sunday Oct 12, Friday Oct 31. Stay tuned for details on more great paddling opportunities this year including marsh yoga, fishing trips and rough water sots.